Okahu Estate A land of ancient forests, people and legends. A beach that stretches further than you can imagine. Sunsets too beautiful for words. 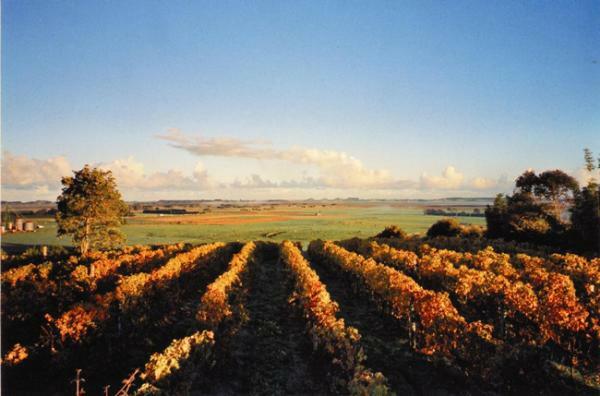 This is New Zealand’s Northland, the country’s warmest region, the home of Okahu Estate and a unique and challenging location for winemaking. The layers of complexity in Okahu wines reflect the layers of soil, sandstone, ancient kauri forest and clay in which the grapes grow. The Knight family has been coaxing the very best from these “Kauri Sands” since 1984, creating award-winning wines with inner strength and enduring spirit.